Aelin has risked everything to save her people - but at a tremendous cost. Locked within an iron coffin by the Queen of the Fae, Aelin must draw upon her fiery will as she endures months of torture. 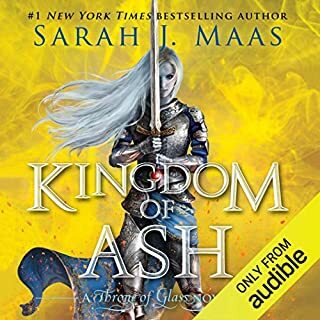 Aware that yielding to Maeve will doom those she loves keeps her from breaking, though her resolve begins to unravel with each passing day....With Aelin captured, Aedion and Lysandra remain the last line of defense to protect Terrasen from utter destruction. Yet they soon realize that the many allies they've gathered to battle Erawan's hordes might not be enough to save them. Great ending to the series! Listened to it much quicker than most, very well done. Peter V. Brett has won accolades from critics, fans and fellow authors alike for this riveting debut novel. 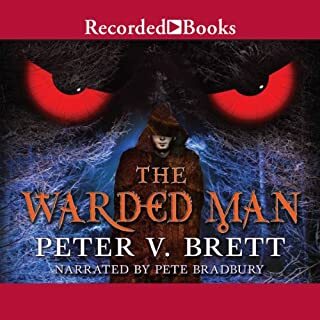 The Warded Man features a world where demons stalk the night, hunting humans who have long forgotten the magic of their ancestors. But all is not lost, as some hold out hope that a savior will release humanity from the demons' terrifying reign. Logan Gyre is king of Cenaria, a country under siege, with a threadbare army and little hope. He has one chance---a desperate gamble, but one that could destroy his kingdom. In the north, the new Godking has a plan. If it comes to fruition, no one will have the power to stop him. Kylar Stern has no choice. 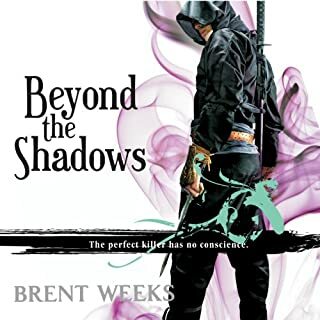 To save his friends---and perhaps his enemies---he must accomplish the impossible: assassinate a goddess. For Durzo Blint, assassination is an art---and he is the city's most accomplished artist, his talents required from alleyway to courtly boudoir. For Azoth, survival is precarious, something you never take for granted. As a guild rat, he's grown up in the slums and learned to judge people quickly---and to take risks. Risks like apprenticing himself to Durzo Blint. But to be accepted, Azoth must turn his back on his old life and embrace a new identity and name. 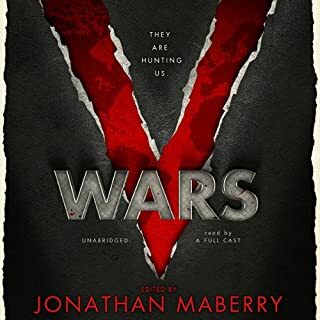 In this sweeping, threaded narrative of the global phenomenon known as the Vampire Wars, mankind is unwittingly infected by a millennia-old bacteria unknowingly exhumed by a scientific expedition in Antarctica. Now, in some rare cases, a person’s so-called junk DNA becomes activated. Depending on their racial and ethnic heritage, they begin to manifest one of the many diverse forms of the "others" that are the true basis for the legends of supernatural creatures. These aren’t your usual vampires and werewolves - it goes much deeper than that. 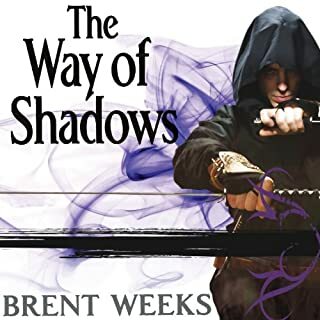 it jumped around to a number of different stories, and most had little or no connection to the others, maybe I missed something, but I really struggled to finish this book.